Kindness is a virtue valued by almost all people across all generations and cultures. These days, when I read books of interest, be it novels or biographies, I almost always make a note of kindness that is mentioned in the works, and I find them rather instructive. Let me share some of my recent readings. 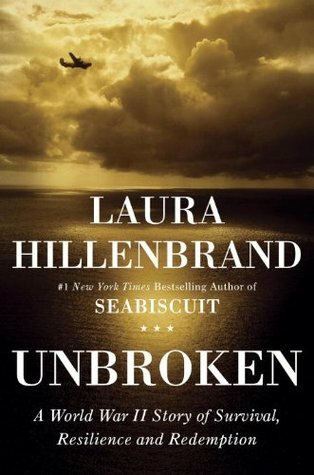 My friend’s daughter Laura Hillenbrand, an award-winning author, has written another blockbuster. Unbroken is a World War II story of survival, resilience and redemption. The mind, body and spirit of Olympian Louie Zamperini were tested to the extreme limits when he was a Japanese prisoner-of-war. In the midst of cruelties and atrocities, Louie found brief relief in one of the few happy encounters in the POW camps. Kawamura was a new guard who slipped two pieces of hard candy into Louie’s hand. He then moved down the hall and gave two pieces to his fellow POW, Phil. “A friendship was born,” writes Hillenbrand. One of my inspirations for reading law 45 years ago was the late David Marshall, defence counsel extraordinaire. In Kevin Tan’s biography, Marshall’s legendary kindness was spontaneously manifested throughout his illustrious life. Marshall never forgot kindness shown to him. 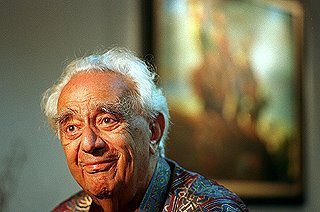 While studying in London, he was a beneficiary of the generosity of the Solomons. In appreciation for the kindness shown to him by Rose (who was his first love and who remained single) and her widowed mother, Marshall bought them a house in London in later years. Marshall’s kindness towards children is well known. He often arranged and paid for special shows for the benefit of children. When Devan Nair was detained as a union activist, Marshall offered $100 a month to Mrs Nair help look after his family even though he did not know him very well. The Nairs repaid him but never forgot his kindness. May the power of kindness be with you in everything that you say and do.